I’ve dreamt of writing this post for a very long time. As a little girl I played house with barbie dolls, in my teenage years I spent summers as a camp counselor, and now as an aunt and adult I look fondly at little kiddos running around the neighborhood. 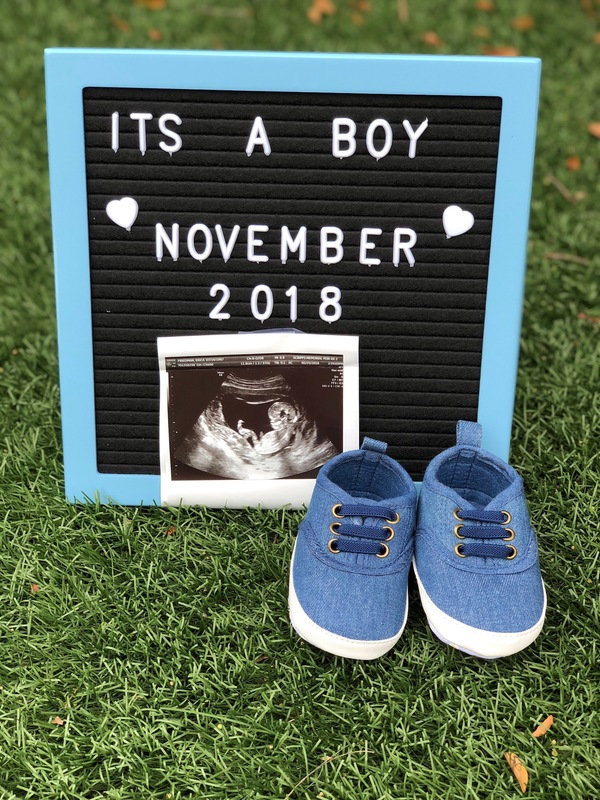 My husband and I have always wanted to be parents, and our road to get there hasn’t been easy. Through IVF, miscarriage, and countless doctors appointments we have always stayed optimistic that one day we would become parents, and we are inching just a bit closer. 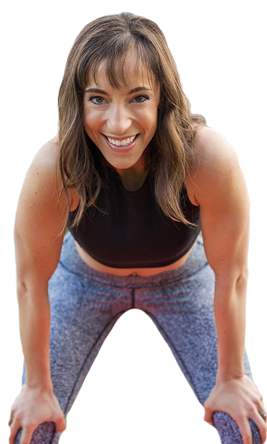 How has my fitness routine changed? Woah baby! I may only be thirteen weeks, but I can definitely feel the changes in my body and have adjusted my routine and intensity level quite a bit. Bathroom Trips: I have yet to make it through a spin class without a bathroom break. I try to make it to the arms song, but sometimes when you got to go, you got to go! Heat: While working out I am constantly HOT! Apologies to the instructors I’ve kindly asked to turn on a fan or crank up the AC in class. There are times I completely stop what I’m doing and just stand in front of a fan. Hot Tip: I always strategically book a spot near a fan, wear loose fitting clothing, and grab a cold towel (if available) before class. Core Engagement: This is one area I am struggling with the most. For me personally it’s been a bit of a challenge to lock in my core for certain exercises like deadlifts. I have to constantly remind myself to do so. 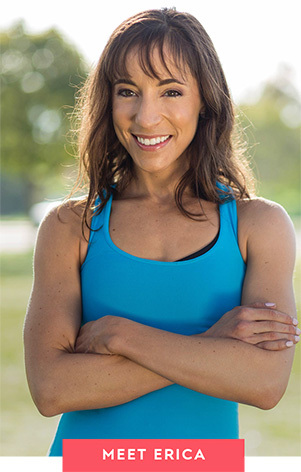 Workin’ the core during pregnancy is incredibly important, and I’ve found a few resources for some exercises and ideas. Exercise modifications: For exercise modifications I avoid twisting movements, lying on my stomach, and laying on my back for long periods of time. I’ve also decreased my weight substantially, opting for more reps instead. The biggest piece of advice I can give is always listen to your body. If it doesn’t feel good don’t do it. 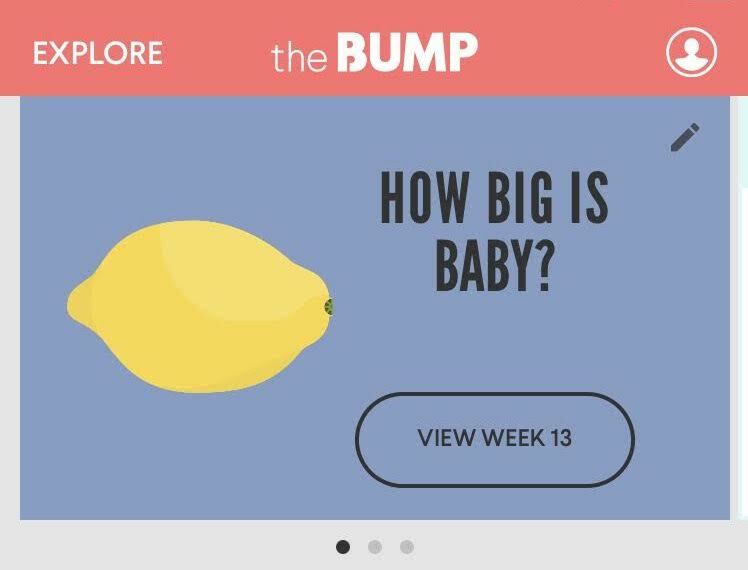 There are so many websites and apps out there to document every step of your pregnancy journey, including the size of your baby in comparison to a piece of fruit. Right now baby is the size of a lemon! From The Bump to Ovia I have several apps on my phone and am in a constant state of overwhelm. My goal over the next couple weeks is to do my research, stay on track with appointments, and do everything in my power to keep our baby healthy. I’ve learned throughout this process that there is a lot out of our control. We pray now for a healthy pregnancy and baby boy come November! 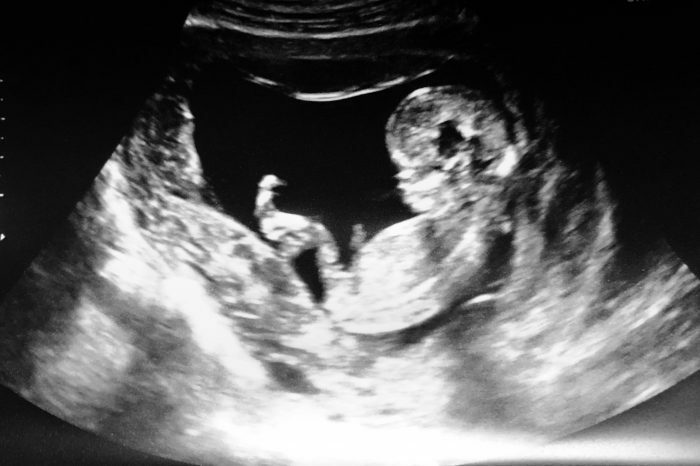 Up until now I’ve been hesitant to write and document my pregnancy journey. You can say I’m a bit superstitious. But with the second trimester underway I’ve decided to put pen to paper and share all the fun. Keep an eye on my blog and Instagram for updates. My husband and I are forever grateful for this pregnancy. I recognize there are thousands of mommas out there on their fertility journey as well and I would love to connect with you. Infertility is often a silent struggle, and it shouldn’t be. I encourage you to reach out and connect. I would love to support you in any way I can.